Top o’ the mornin’ to ya laddies, Happy St. Patty’s Day from the Blomp Bunch! 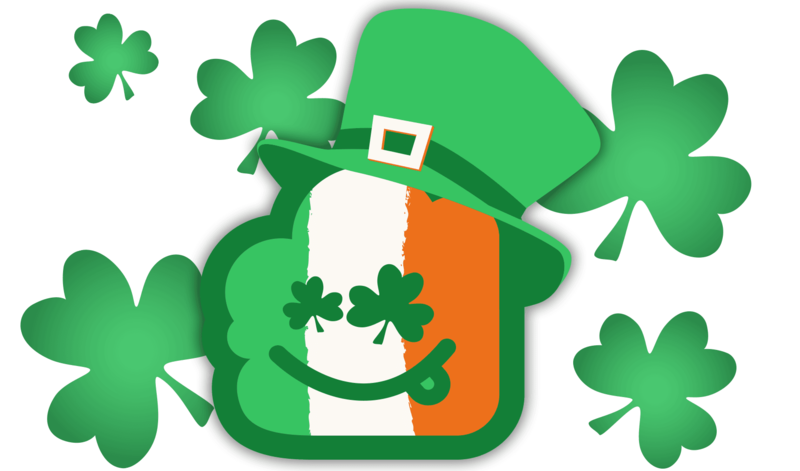 Find a wee bit o’ luck with our new Blomp Icon. Long live the Irish, long live the cheer, long live a blomptastic friendship year after year!